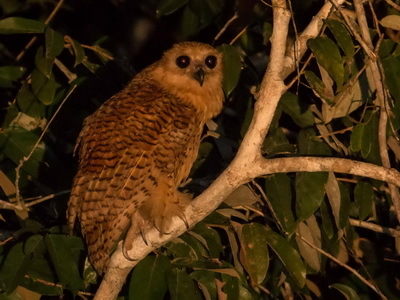 West Africa holds some fantastic owl species hiding in a range of habitats from the deep upper Guinea forests of the coast to the dry open areas of the north. 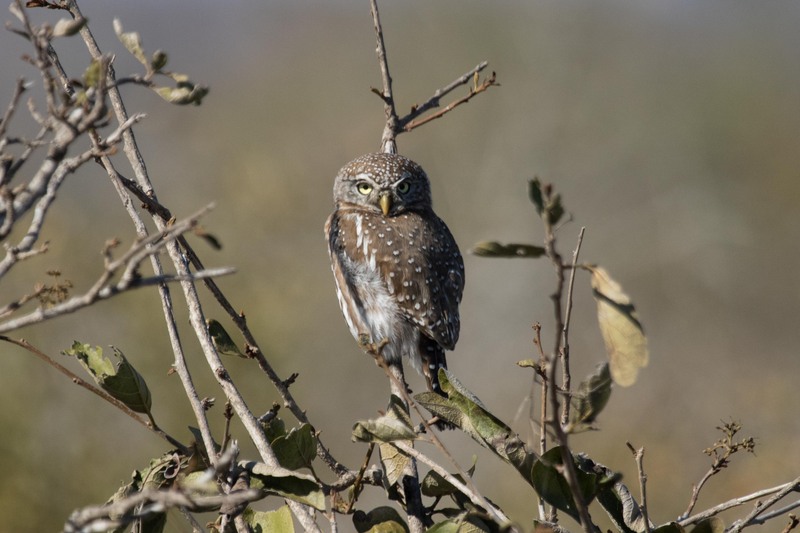 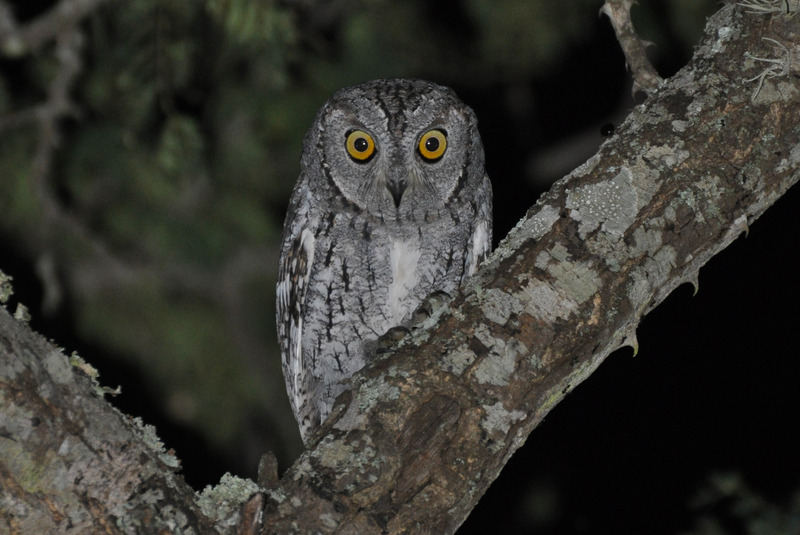 Red-chested and Pearl-spotted Owlets, African Scops Owl, and African Wood Owl, plus Eagle Owls like Akun, Fraser’s, Verreaux’s, and Greyish are all in with a shout. 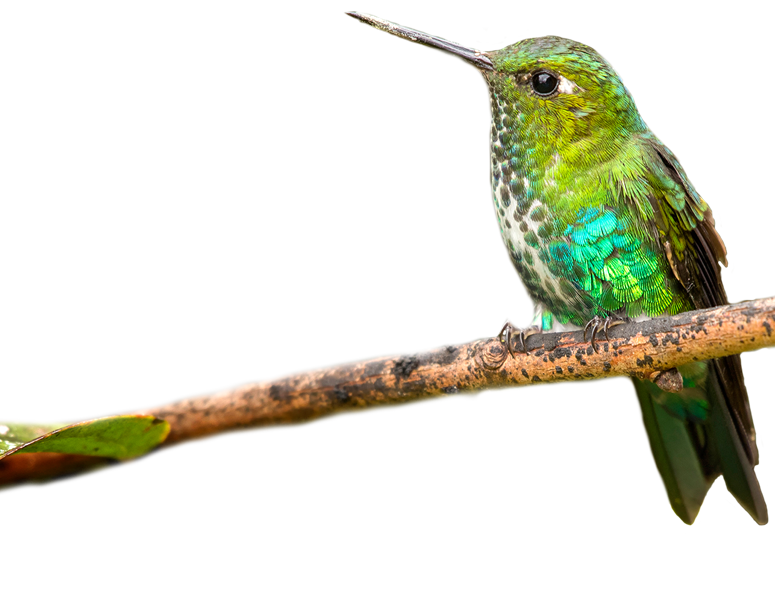 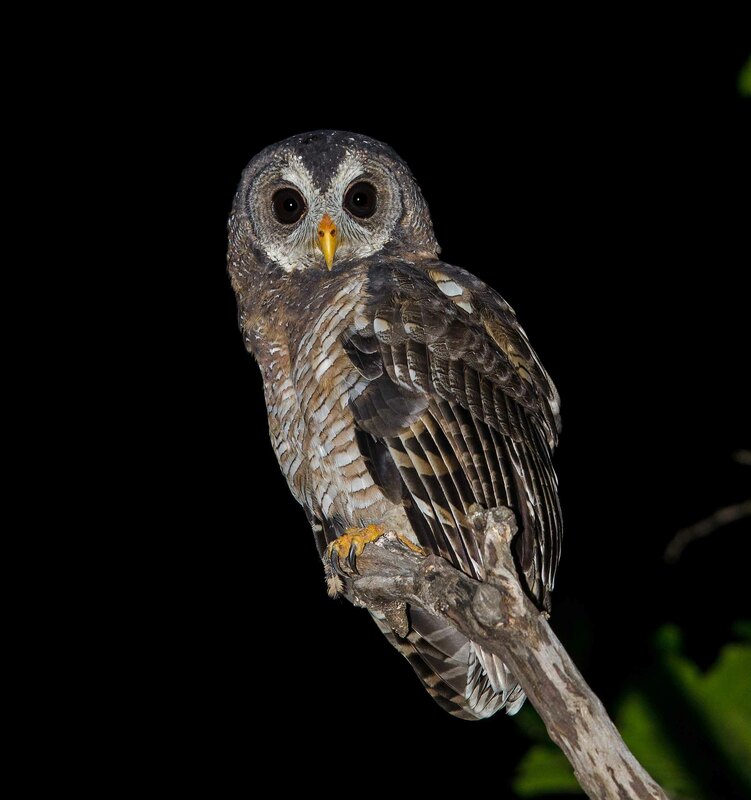 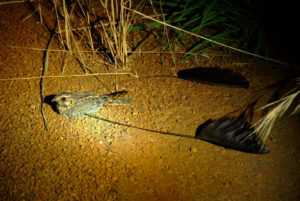 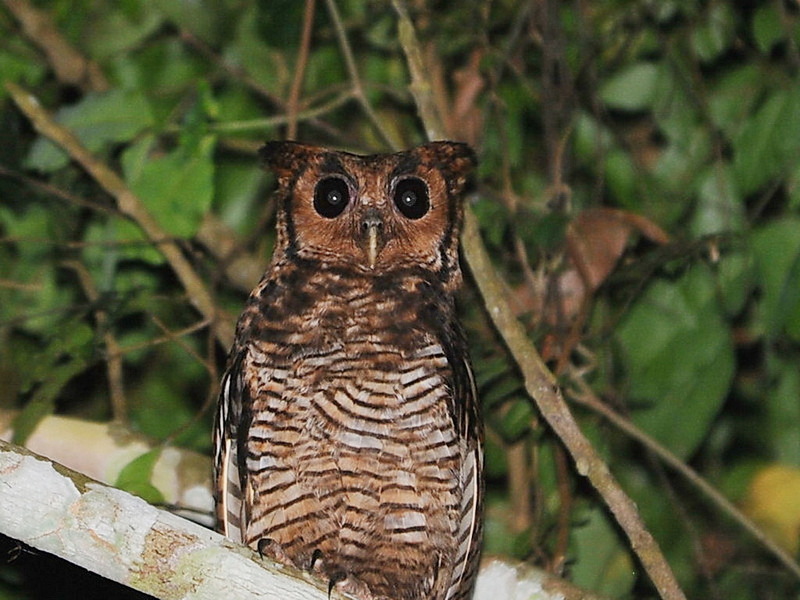 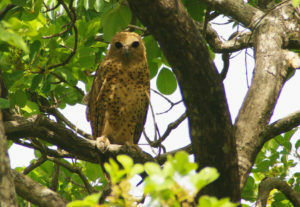 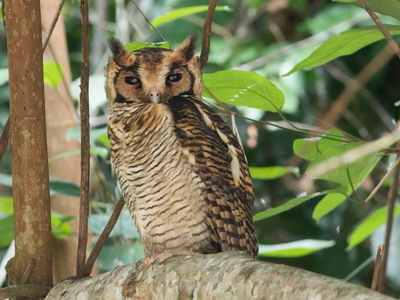  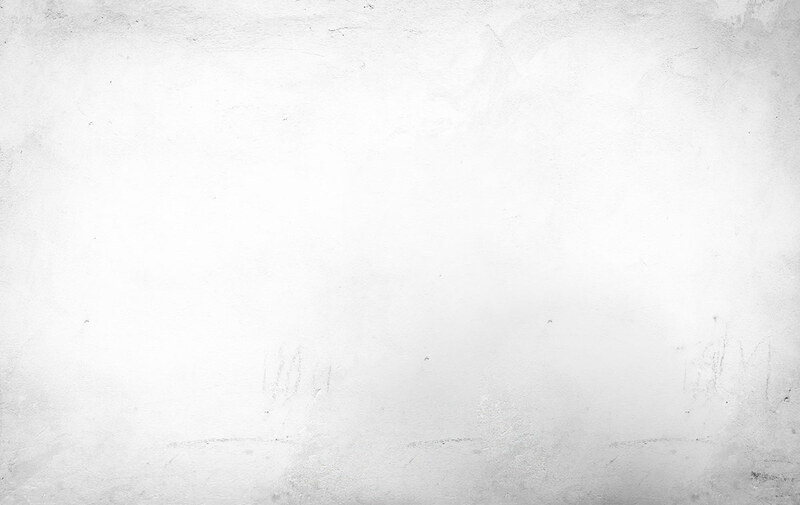 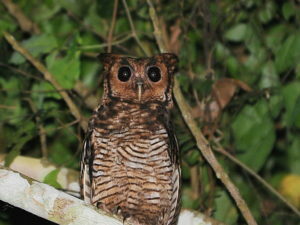 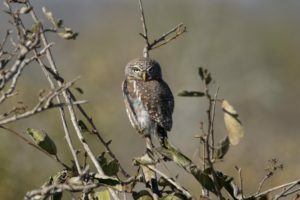 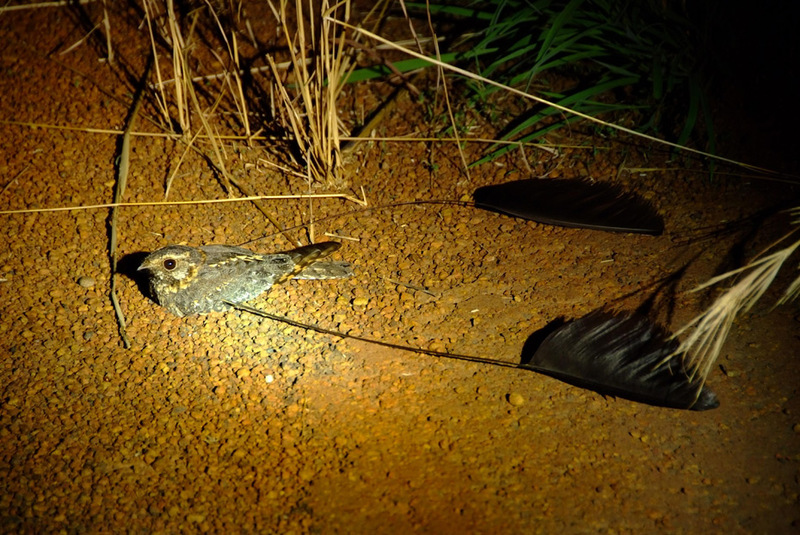 Pel’s and Rufous Fishing Owls inhabit riverine woodlands, while the elusive Sjostedt’s Owlet and Sandy Scops Owl skulk in the deep forests of the night. Along with these owls there is the chance of Brown, Long-tailed, Black-shouldered, Speckled, Standard-winged, and other Nightjars, plus wide-eyed tarsir and other nocturnal mammals to keep our attention while out in the dark.There are plenty of owls to choose from in the vast array of habitats that this region provides, and we can create an itinerary to suit all your owling needs.